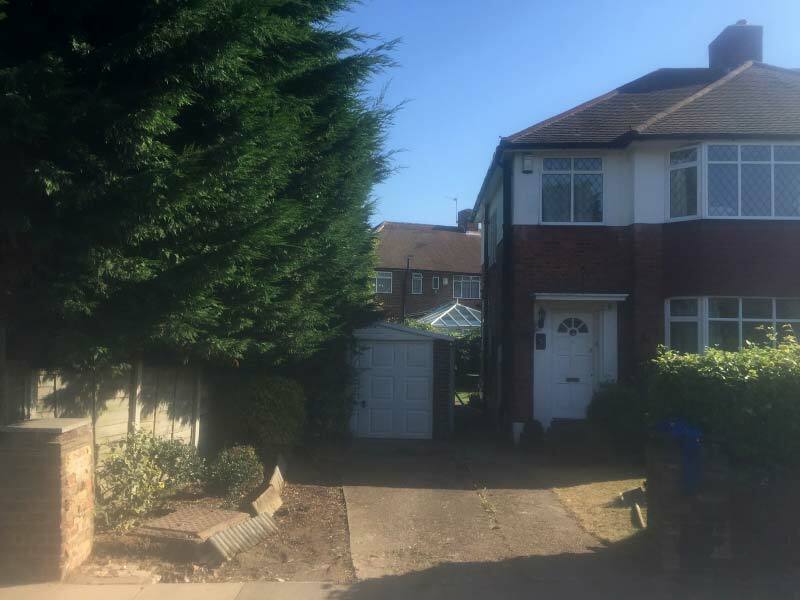 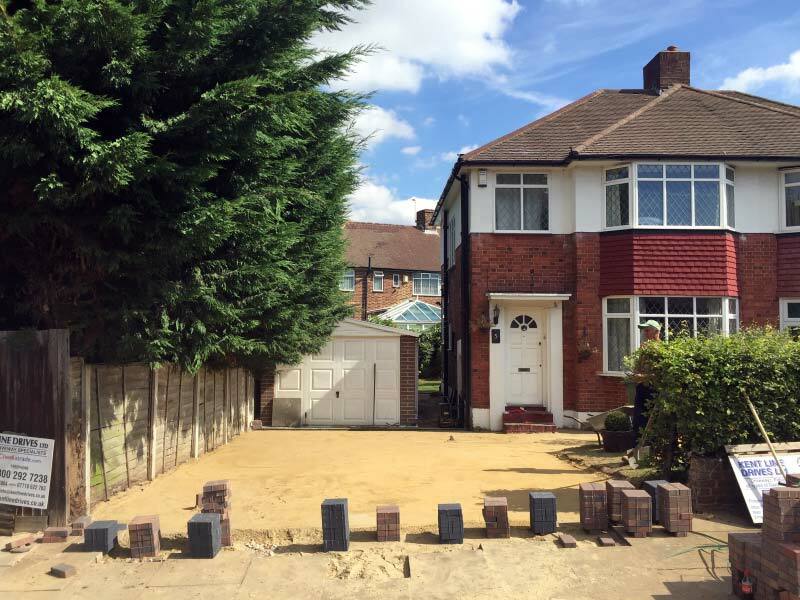 We were asked by our clients to landscape their front garden and design a new driveway leading up to their garage and front door. 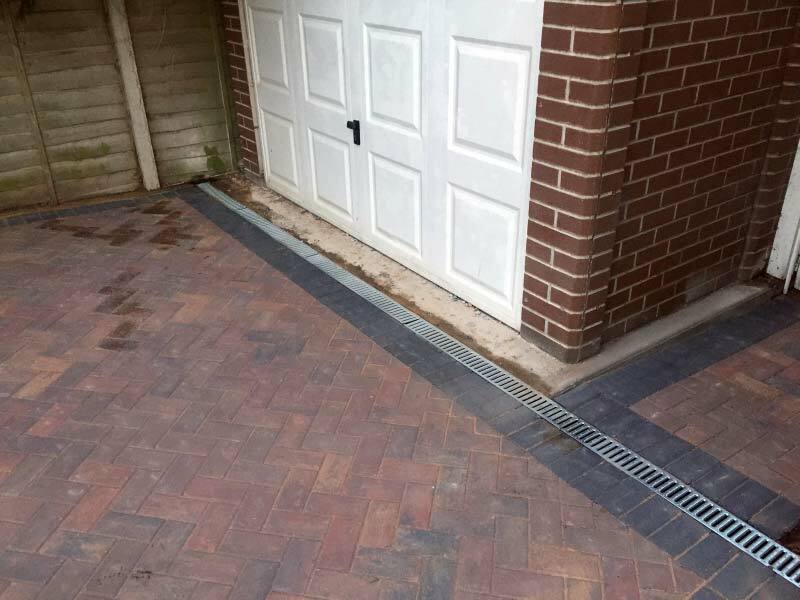 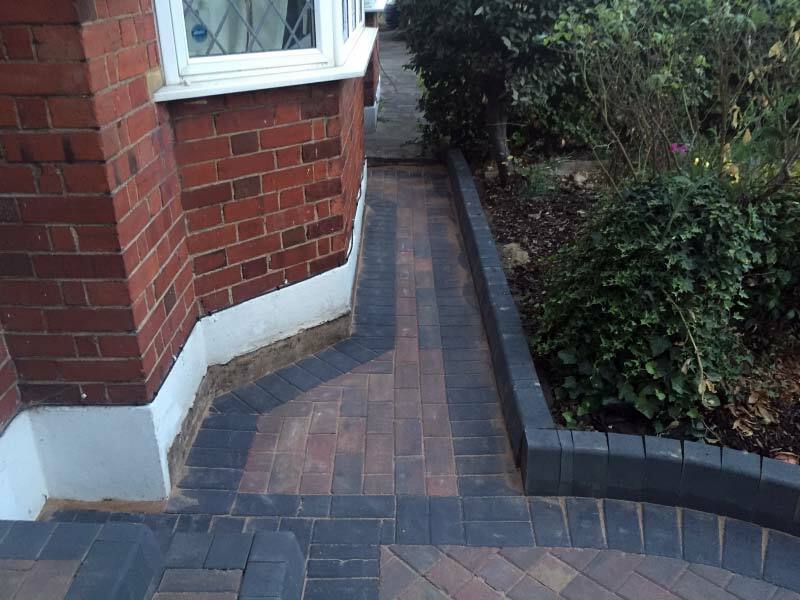 Charcoal coloured block paving was used to create a border and then different coloured bricks were used to fill in the rest of the area. 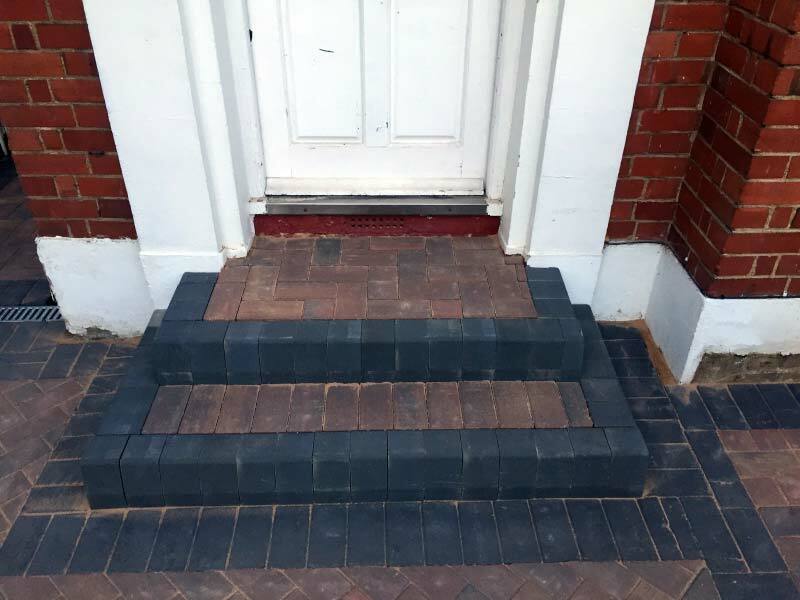 We built new steps going up to the front door. 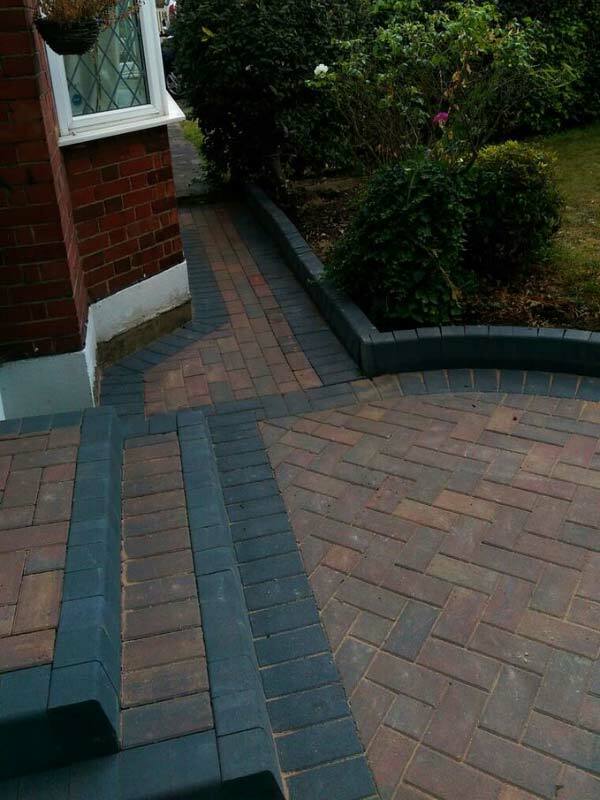 We also added a decorative edging around to seperate the garden from the driveway. 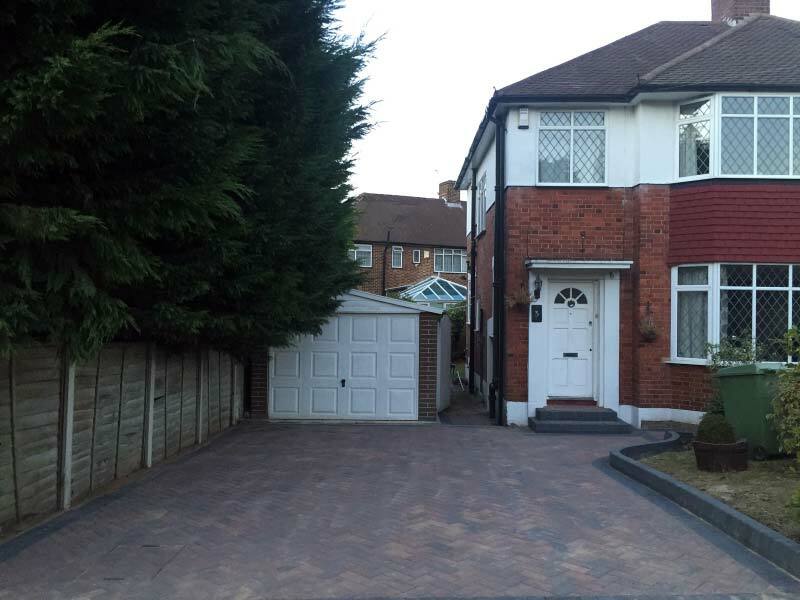 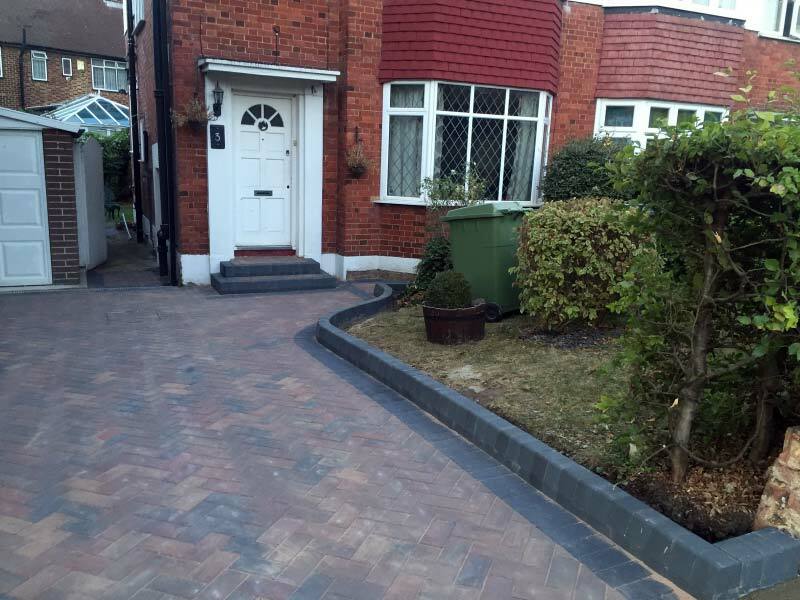 Block Paving, Landscaping and Driveway.